Making it easier for time-pressured SMEs to take action on mitigating their carbon emissions via certified UK woodland creation, all the while giving the UK the many other benefit that arise from woodlands. We've set out some carbon levels and likely business sizes below, but you can join at any level that suits you. You can see the woodland projects you will be supporting here. If you are in individual wanting to mitigate your footprint, or your family's, we also have a Club for you. If you know how much carbon you use and would like to offset an exact amount, you can do that here. 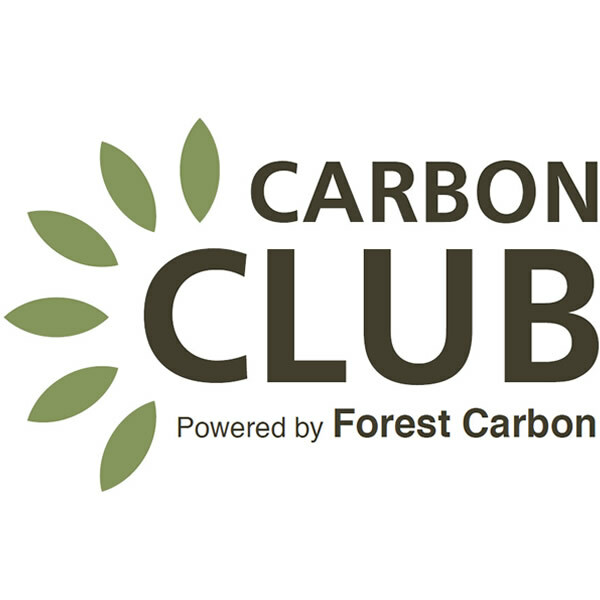 Carbon Credits can be amended at any time from your account.